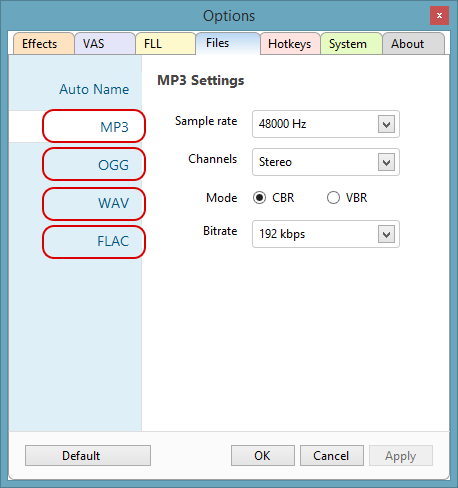 How to change Bitrate and other settings for MP3/OGG/WAV/FLAC? 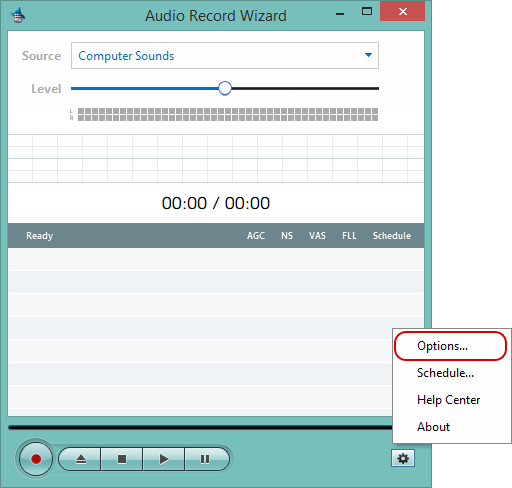 Then, click MP3, OGG, WAV, FLAC label to open the related settings. Download Free Trial	Buy Now	Watch the video demo	Have any Question?